I try to stay to keep up with the developments going on in 3D printing. There is so much going on it’s hard to keep track. Some time last year I had read about a new 3D printing service coming out called Matter.io. I signed up for their email list and then forgot about it. In November I finally got an email from them. It was an invitation to try out the service. 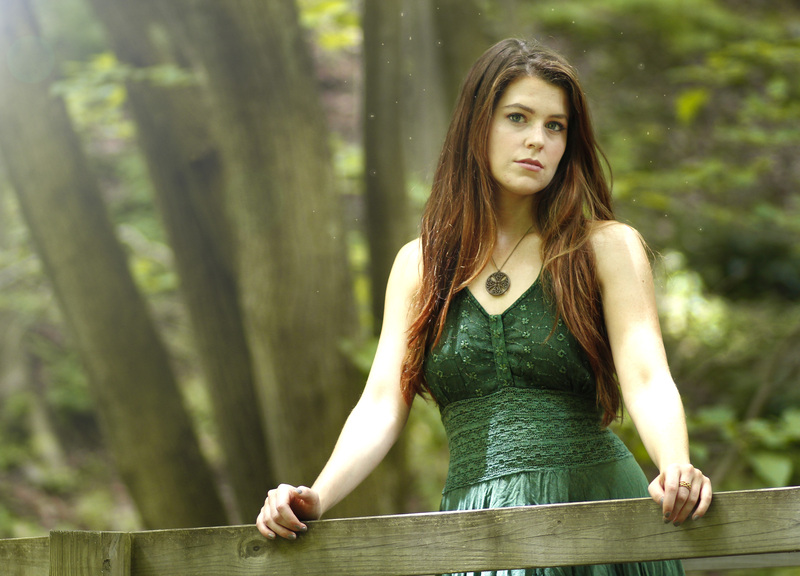 They were looking for small batch jewelry makers to try out their service on a “beta” basis. The first thing they suggested that I try was this pricing estimator. I tried the version where you don’t have to upload a model or create an account. The estimate is based on the size and weight you enter. I put in the estimated size and weight of one of my models. The estimate that came back was quite high compared to what I get from other services. So I emailed them and asked about it. They responded quickly. They were surprised that I felt the price was high, and said their pricing should be in-line with competition. So I tried again. This time I then created an account and uploaded one of my models to get a more accurate estimate. This time the price was much more in line expectations. I started looking at the materials they offer. They offer bronze, sterling silver, yellow brass and white brass. They offer several secondary finishes to these as well: matte finish, tumble finish, or mirror polish finish. Finally, you can also have these metals treated or plated at the end. The options there are oxidation, Rhodium-plated, Black Rhodium, Gold-plated or Rose-gold plated. Some of these options are very intriguing, and ones I haven’t seen elsewhere. 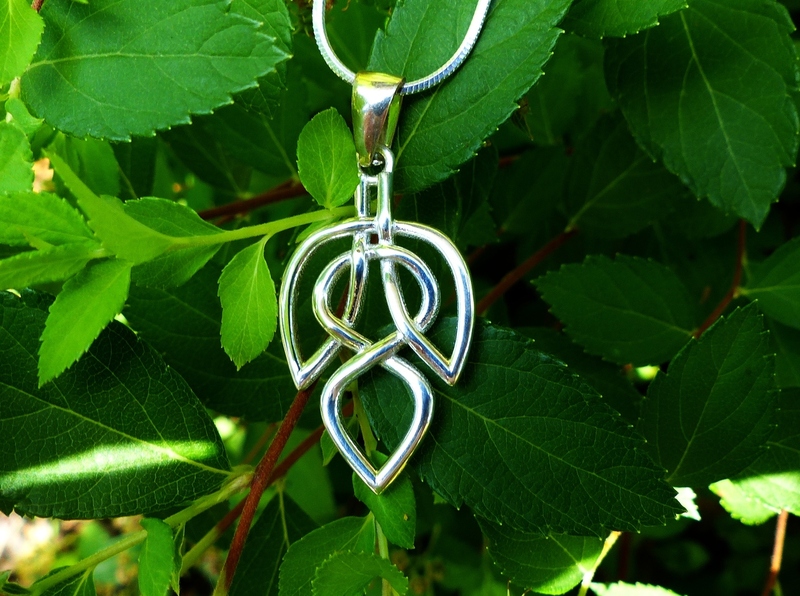 I ordered my Celtic Knot Leaf Pendant model in the white brass material. My customers normally prefer the white- or silver-colored metals better than the gold-colored. I ordered it in the “mirror-polished” finish. You can see the result in the picture. At the time of ordering, you also have the option of getting a volume discount. If you order 10 pieces, you can save 16% per item. If you go up to just 14 pieces, you could save 20% per piece. It goes up from there. This is a very nice feature. I’m not quite ready to order in large quantities yet. Someday! I placed my order on December 16. The confirmation email said I would get my shipment by December 26! This was incredibly fast, especially during the holiday season. I’d have been surprised if they had met that date (they didn’t – more on that later). I got an email on the 17th that my design had been approved. They must do some kind of manual model check to review printability. Matter.io was unable to meet the December 26 delivery date, which was no surprise. I got an email on January 2 apologizing for the delay and offering 10% off my next order. They said the new estimated delivery date was January 8th. Unfortunately, they were not able to meet this date either. Now I was starting to get a bit nervous. I wondered if there was a problem with my model. I emailed them on January 13 but did not get a response. Finally, I got an automated email on January 16 that my order had shipped! It finally arrived today, January 23. In all, it took 5 weeks from the time I placed my order to the time it shipped. This is not bad at all for a service in Beta testing, and for a brass object with secondary operations done to it (polishing). Until they work out the kinks and get their processes done faster, they should simply adjust their estimated ship date a bit. Another feature they offer which I have not yet explored is design services. They have a feature where you can upload pictures of an object, and they will create a model from that. 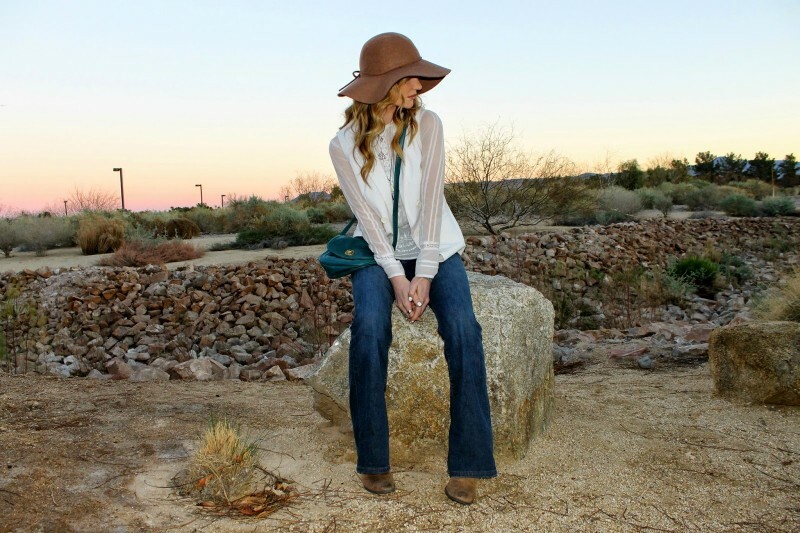 You need to take four pictures – a front view, side view, back view and an isometric view. The object has to be on a white background, so it can’t just be anything. This may be something I have to try out in the future. Overall I am very happy with the way the pendant turned out. This is definitely a service I will give serious consideration in the future for my orders. Volume discounts. This could be a a game-changer. Unique materials and finishes. I have not seen some of these offered by other 3D printing services. Two examples are Rhodium plating and white brass. Create a model from pictures. You don’t need to know how to use CAD to create a 3D printable object. Starting in 2015, I am going to occasionally highlight some other pieces of art or jewelry that I find inspiration from, and talk about the an artist or maker behind the work. The first I want to talk about is Art of Emaan by Ian Garrett. He is a Muslim artist living in London. I originally found his work through Shapeways. He does more than just make 3D printed jewelry. He also makes paintings and sculptures. His is a combination of Celtic and Islamic art. Obviously I was very familiar with Celtic art, but I knew next to nothing about Islamic or arabesque art. 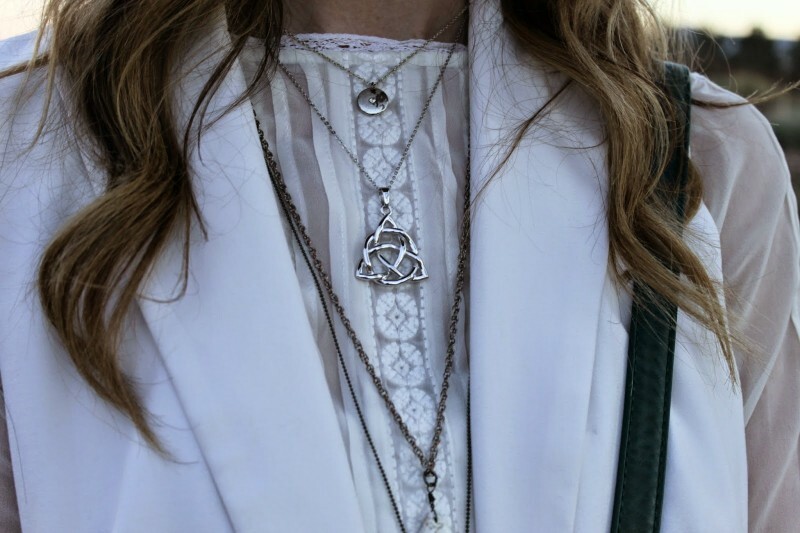 It turns out they also use a lot of interlace patterns, with spiritual or religious meanings. Ian’s work straddles these two different forms. According to his bio, he was invited to show his work at the Islam Awareness Week at the Scotland Street Museum. The event was designed to show what things our Western culture have in common with the Muslim community. I find this especially great considering the things going on in the world today. There are two pendant designs I wanted to highlight. 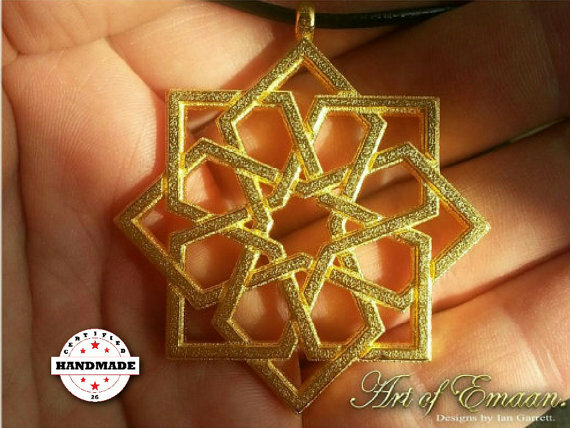 First is the Arabesque Star Knot Pendant (shown above). It is similar to Celtic knotwork but it uses straight lines instead of curved lines. The resulting pattern produces an 8-pointed star, and if you look closely, you will find a few 8-pointed stars inside this design. I had to look it up, but the 8-pointed star does have significance in Islam. It was known as the “seal of the prophets” in the middle ages. 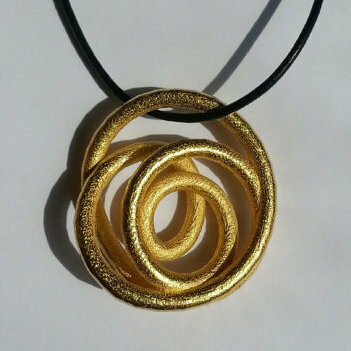 Second is the Spiral Knot Pendant. I really like this one because it is just 1 single strand wrapped into a really nice pattern. It shows you don’t need multiple interwoven strands to make an interesting design. Both of these look like they are done in Shapeways’ matte gold-plated steel material. This gives a nice texture to the surface and really brings depth to the piece in my opinion. This is another review from a jewelry designer in the Swap & Tell series I’m participating in to help promote other designers. I saw some of designs by Heather Smith at Woods of Bell Trees which looked very interesting. I had my wife pick out a pair of earrings that she liked. These Ladder Earrings were the ones she liked best. They are very eye-catching and unique. 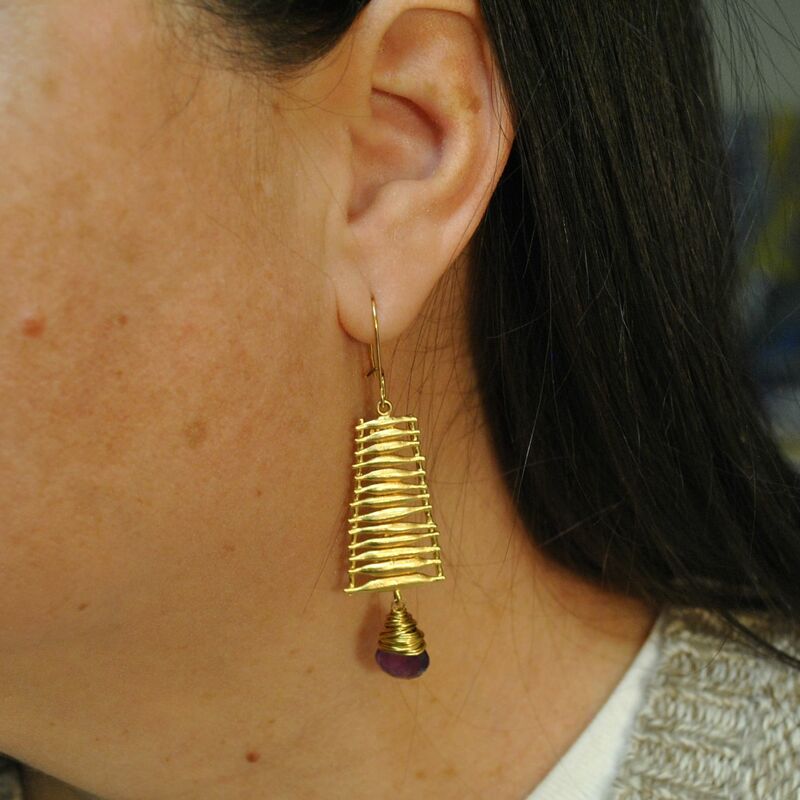 These earrings along with most of the designs at Woods of Bell trees features an amethyst gem, which is a purple or violet quartz gemstone. The amethyst gem has many different meanings, which you can read more about here. The amethyst also happens to be the birthstone of February. These have a briolette cut with many facets. This is a pear-shaped cut with many flat faces that give it manty reflective surfaces. The earrings look longer than they really are and are fairly lightweight, too. When I look at these the top ladder part reminds me of water for some reason. The first thing it reminded me of is the shimmering you see of sunlight on a lake or river during a sunset. There is also sometihng about it that reminds of of water flowing over rocks in a water fountain. The gem itself being in the shape of a water drop furthers this impression for me. 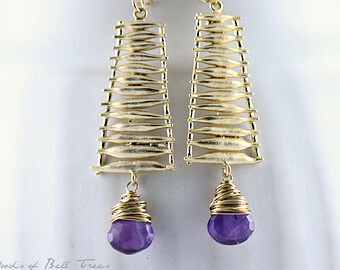 The way the gems are wrapped with wire also means that now two of these kinds of earrings are identical, which you will see in a lot of the designs at Woods of Bell Trees. I also really like some of the earrings there that contain obsidian or sediment jasper. No two of these kinds of stones are alike, which means each earing is unique. The more I looked at these the more I liked them. They contain some elements, such as shape combinations, and how they reflect light, which I may look at using in my own designs.